Do you ever have “unexpected time” on your hands? Need to brush up your job interviewing skills? Want to know more about the technical talent market in the Twin Cities? 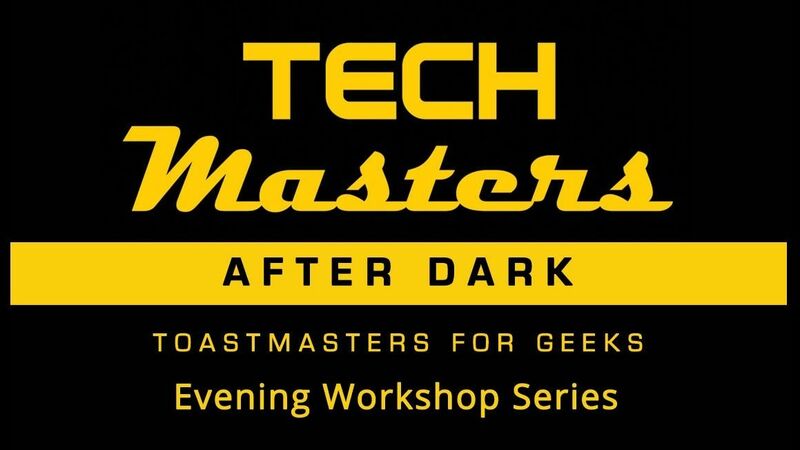 TechMasters After Dark – Job Interviewing Skills, is a free workshop delivering job interviewing strategies, interviewing tips, and Q&A with a panel of recruiters. The audience has the opportunity to practice with group exercises called Table Topics. Join us Thursday, Feb 21, doors open at 5:30 pm at Improving's MN office at 3600 American Blvd, #115. We have a slate of experts and a panel of recruiters who will answer your questions about how they ask questions. More info at http://bit.ly/tmad1901. See you there!